Looks beautiful! Hope you are super relaxed!! Send some warm weather to New England, too! Awe! This looks amazing! I love the beach! 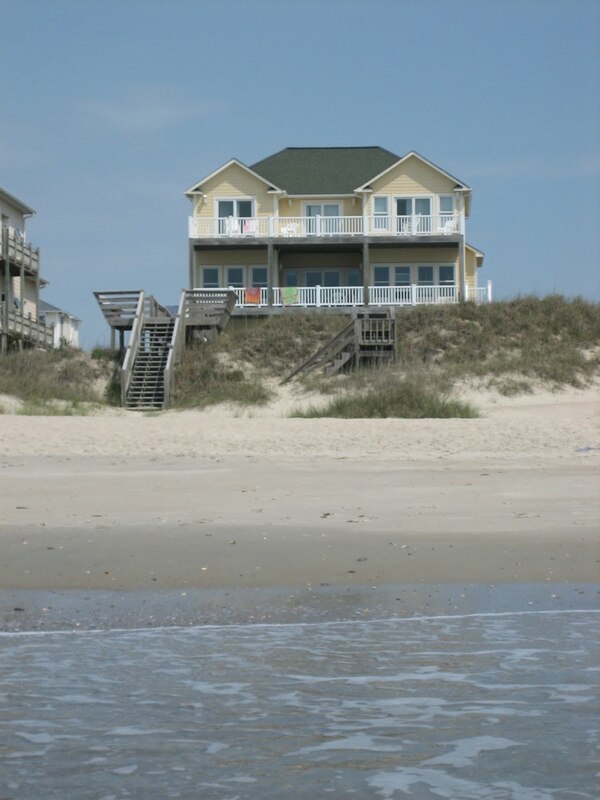 Your beach house looked awesome! 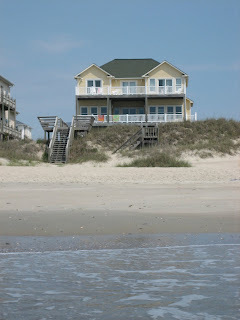 Here I am, busy hunting for a beach house that will fit all 15 of us this July. My SIL and I are trying to narrow down our searches so that the family could vote on them and we could book one soon! Jealous! I love the beach!